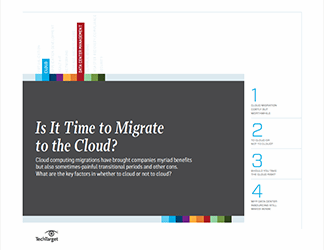 For many organizations, the preferred entry into cloud computing is via the hybrid approach. With this model, businesses gain elasticity, reduce their capital costs, and pay for only what they use. At the same time, they retain a firmer grip over their IT infrastructure. 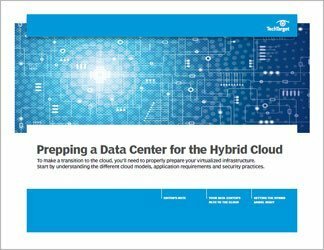 To achieve success with a hybrid cloud architecture, though, you'll need to have your data center ready to meet the challenge. That means aligning the organization's existing virtualized infrastructure with its cloud ambitions. Servers, applications and other data center pieces need to fit together in correct ways so that workloads can move freely to and from the cloud. Otherwise, the hoped-for economies of scale will be lost. 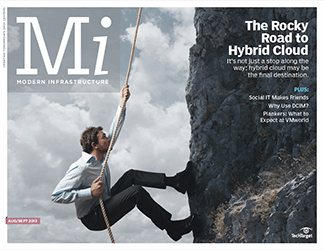 A real hybrid cloud, for example, requires automation tools and policies to effectively link public and private cloud resources. 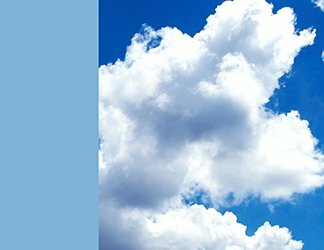 Virtualization and cloud technologies can work hand in hand to create a functioning and efficient hybrid cloud. But this won't happen by accident. 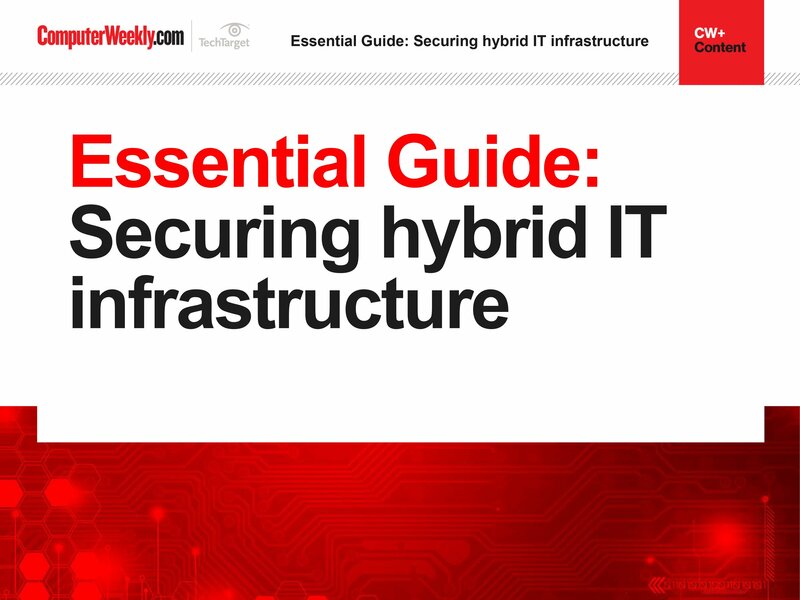 The right data center know-how and tools must be in place to turn the concept of a hybrid cloud into a working reality.